For your next surf getaway! 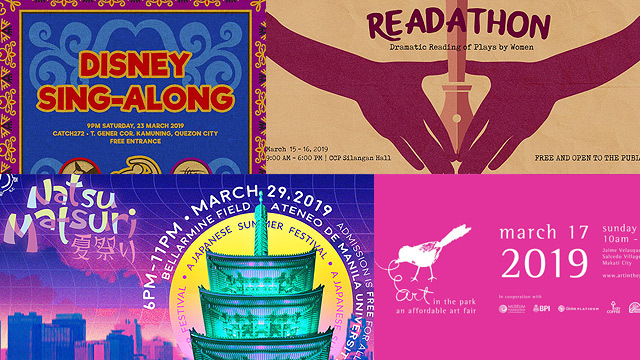 (SPOT.ph) Summer is here once again, and people are flocking to some of the Philippines’ most beautiful beach destinations—don’t worry, we have lots. If you haven’t planned your own beach vacation yet, you should consider Siargao, which is a teardrop-shaped island just off the coast of Surigao del Norte in Mindanao. Known as the Surfing Capital of the Philippines, it boasts a laid-back vibe that you can only find in a true-blue surf town—surfers waking up before dawn to catch the first wave of the day, restaurant owners closing their stores midday to surf as soon as a big swell comes to their shores, and guests turning in early at night, like the rest of the island. The next day is another adventure as tourists check out nearby lagoons and coves, pristine islets, rock formations, and, of course, more surf spots. 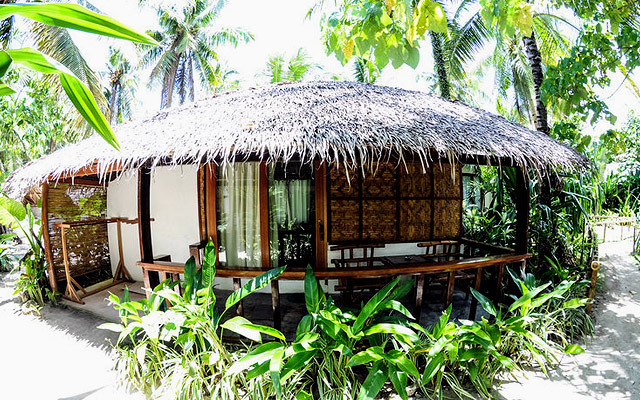 This beachfront resort offers accommodations in cozy villas surrounded by lush vegetation. You can choose a standard room with a view of the sea, a villa with a personal patio, or the presidential suite that can fit up to six people. To make the most out of your stay, you can book exciting activities at the front desk, such as island-hopping to Guyam, Daku, and Naked Island; a tour of the breathtaking Sugba Lagoon; and a day trip at the Magpupungko Tidal Pool. 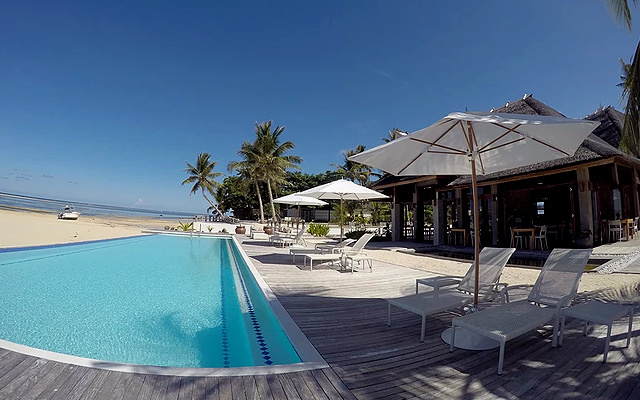 Everyone knows a trip to Siargao wouldn’t be complete without surfing, and Bravo Beach Resort kicks it up a notch with their week-long surf packages. Their all-inclusive offer includes a bed in a shared room, a private instructor, and additional experiences like island-hopping and a one-hour massage. If seven days of unlimited surf isn’t your thing, you can sign up for beach activities or just hang out at their Spanish restaurant. If you’re planning a beach wedding, Isla Cabana Resort is fully equipped to host destination weddings. They have a function hall, a beach bar, or beachfront options depending on your tastes. 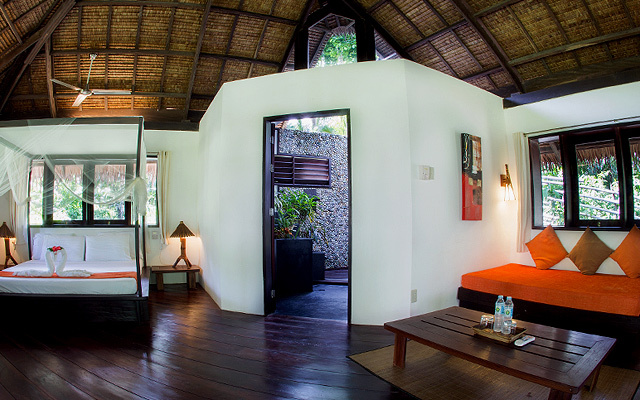 It’s a beautiful resort with Asian contemporary architecture featuring nipa huts. 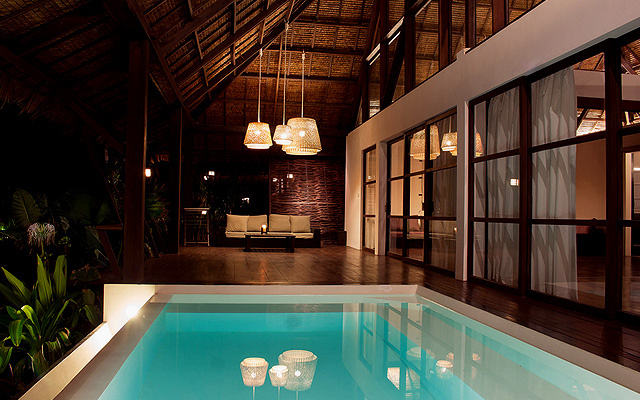 Kalinaw Resort requires you to stay for at least four nights. It wouldn’t be so hard to do just that with all the destinations that the island has to offer—you may even be tempted to stay for a whole week! Resort staff are more than happy to assist you in signing up for activities, such as diving, paddle boarding, and kite surfing. Their restaurant offers Filipino and South European cuisine with an authentic Italian wooden oven to make their pizzas. 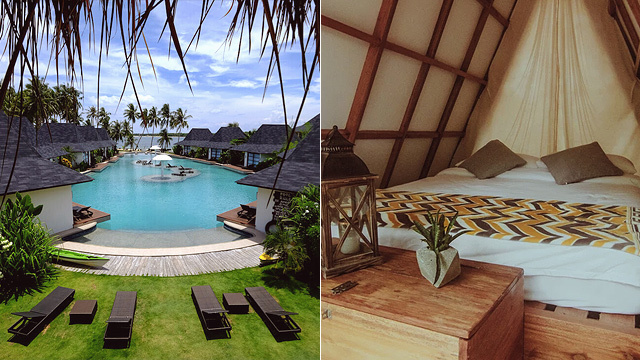 With rooms made of bamboo (thus the name), Kawayan Siargao Resort mixes both tropical and modern architecture for a completely laid-back experience. The villas feature traditional fixtures like hardwood flooring, white-washed walls, and thatched roof—but also have up-to-date amenities like air-conditioning, soft cotton linens, and reliable Internet. Their claim-to-fame is the “open sky shower,” their walled outdoor shower. 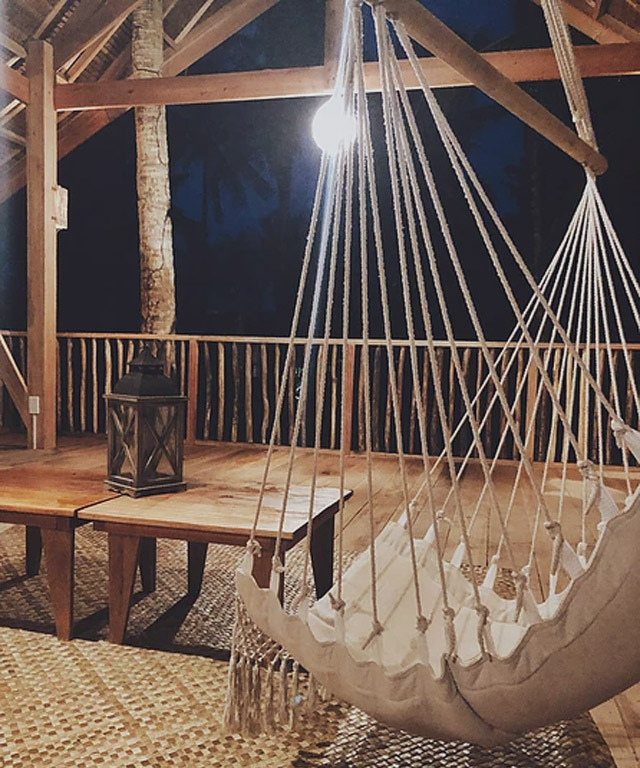 The people behind Nay Palad Hideaway believe in “barefoot luxury” where guests feel they’re relaxing and having a chill vacation without skimping on what makes travel a luxurious experience. They even have an adventure manager who will suggest itineraries for your group depending on your tastes. If you brought the whole family with you, there’s the Children’s Village complete with trampolines, swings, and more. 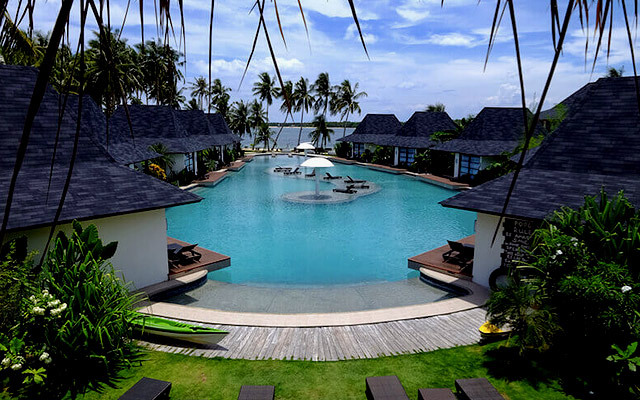 Siargao Bleu Resort and Spa has everything you need for a relaxing vacation: a spa, a bar, and a restaurant that serves king crabs. It also features floating cottages, garden-side rooms, a 1,000-square meter swimming pool, a fitness gym, and a number of recreational activities—from water aerobics to diving courses—to keep guests occupied. Soultribe Beach has a youthful beach vibe. They often host retreats for groups, housing participants in oceanfront cabanas that feature a super king-sized bed, a private outdoor bathroom, and a veranda with a hammock. 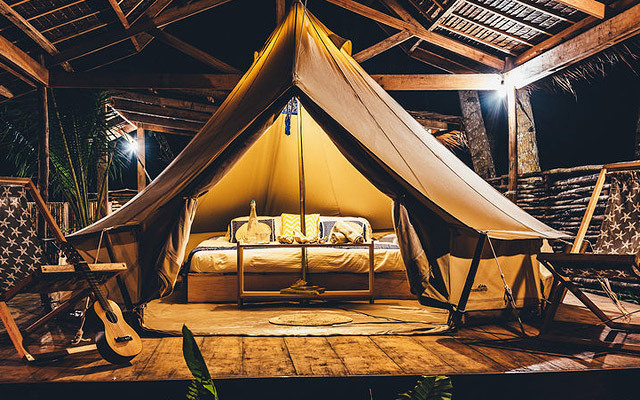 The more adventurous ones can book a glamping tent, which is fitted with a queen-sized bed, mosquito nets, a fan, and the luxuries of a serviced hotel. You can sign up for yoga classes, surf lessons, and even horseback riding. 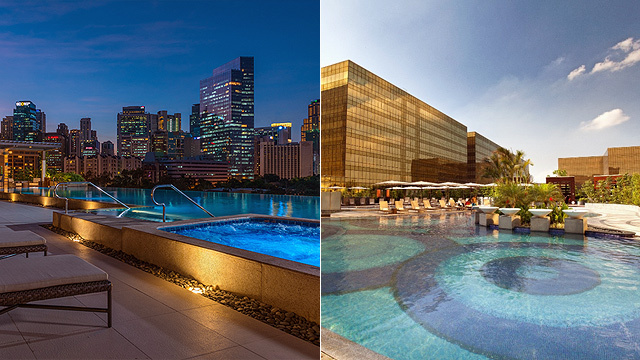 You can also mingle with other guests at the Instagram-worthy The Hangout and just enjoy lounging around. 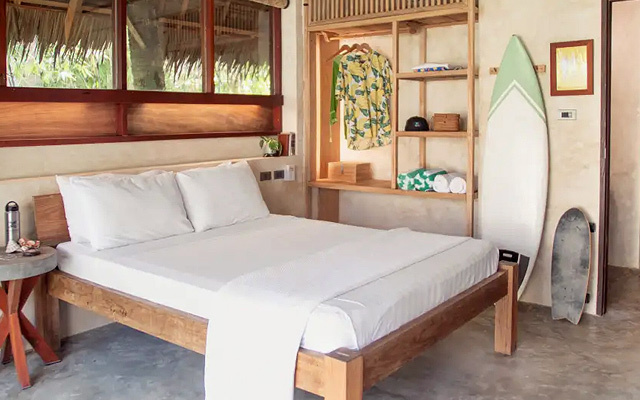 Lampara Siargao, which opened in February, is Siargao's first beachfront hostel to offer glamping tents. It features a lot of hanging lamps (obviously! 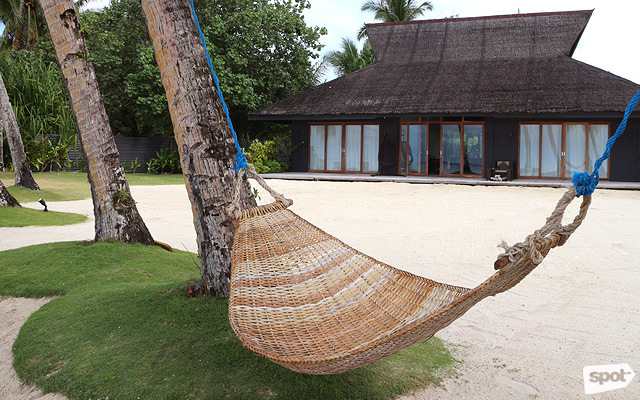 ), a chill-out spot with a nice hammock and mats, and a healthy breakfast perfect for an early morning surf session. It's a kilometer away from the popular surf spot called Cloud 9 but close enough to the less-crowded Tuason Point.